A fabulous Valentine's decoration! Or perhaps you just want that special someone to know they're your favorite! 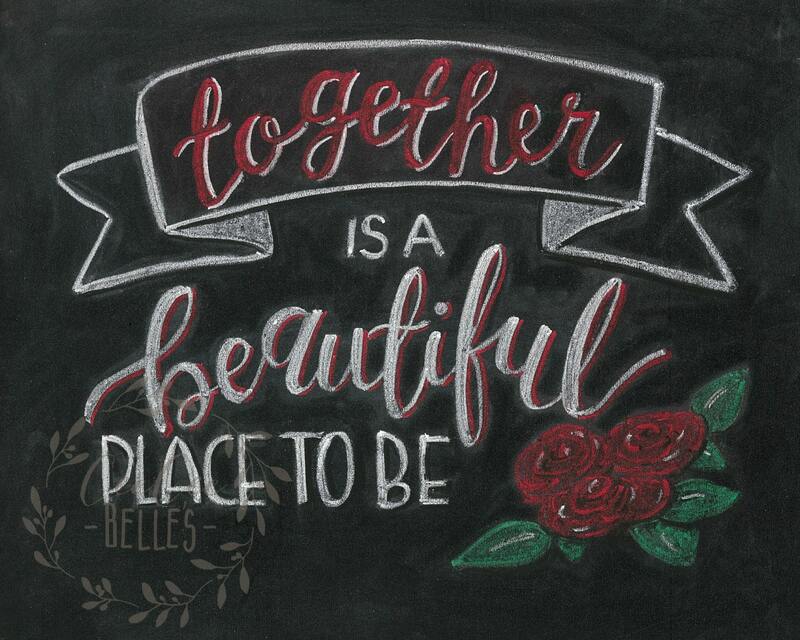 This listing is for an 8" x 10" print of an original chalkboard on matte archival cardstock. This print will blow you away - you'll be afraid to touch it because it looks so real! But don't worry, you can't erase this one! 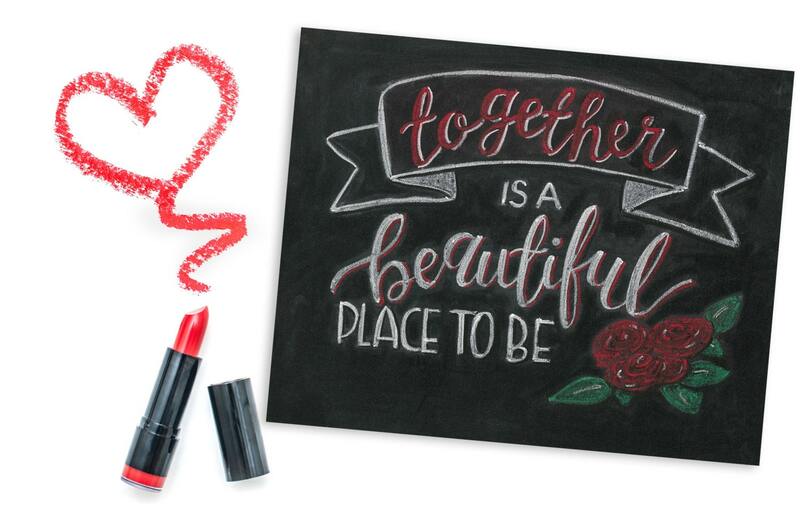 Choose 3 chalkboards to switch out for seasonal fun! To receive 3 chalkboard prints for $33 - choose one print at check out, then contact us with your other two choices.